With plans to improve its performance. 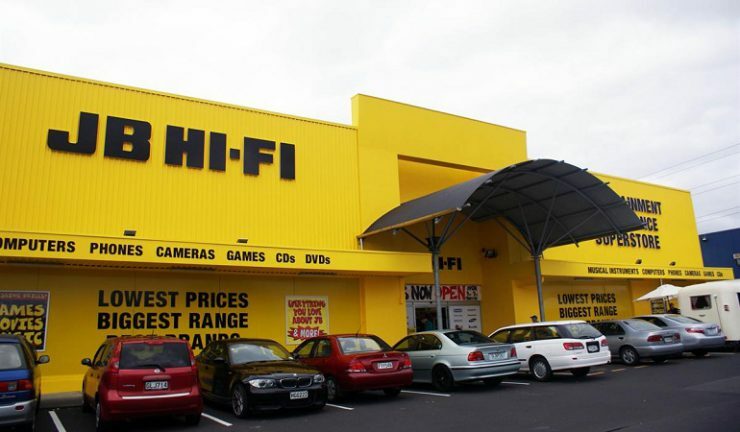 JB Hi-Fi will roll back its Home store rollout in the New Zealand market as part of a two-year strategy to improve its “disappointing” performance. Total sales slid 0.3% to NZD234 million and comparable sales were down 8.8% for the full year ended 30 June, 2017. Online sales in New Zealand for FY17 grew 5.3% to NZD4.9 million or 2.1% of total sales. Sales in the prior year were aided by market wide demand for third party content cards. Excluding the impact of these cards, total sales in New Zealand were up 3.4%, with comparable sales down 5.3%. One new JB Hi-Fi store was opened in New Zealand in FY17. “There is no doubt that retailing in New Zealand is tough, particularly in our industry,” group CEO, Richard Murray said. “We have decided to roll back the Home offering in the New Zealand market. The four stores with bulky goods in New Zealand do not enable us to gain critical scale and introduce unnecessary complexity and overheads including a small distribution centre. “For a range of reasons, our offer was more limited than in Australia and did not gain traction with our customers and negatively impacted the performance and profitability of those four stores. “It is part of the JB Hi-Fi DNA to identify opportunities to be more relevant for our customers and suppliers. The space this rollout creates will be used to drive better and expanded merchandising for existing categories where we have higher customer awareness. “We are currently completing a review of the New Zealand business and finalising a two year strategy to improve its performance. “We remain committed to the NZ market and the 500 employees who strive every day to delight our customers instore and online. We recently launched a new website (www.jbhifi.co.nz) and are pleased with its performance to date,” Murray said.